An iPad graduated from high school... no wait, a high school girl graduated via iPad. 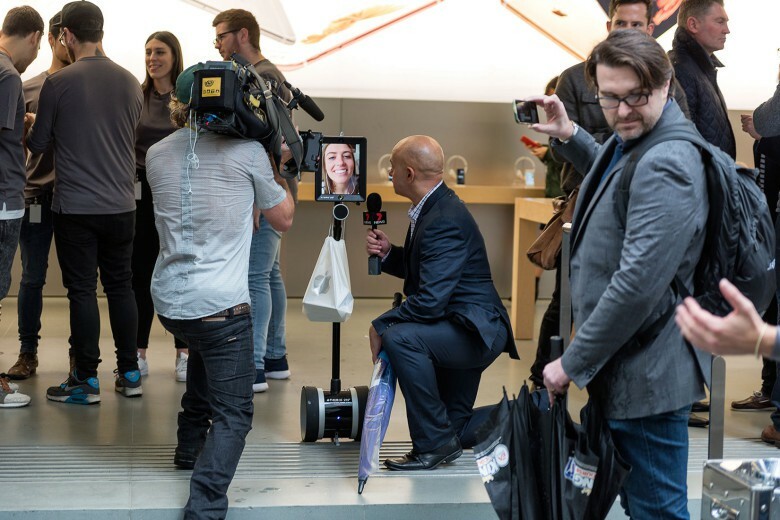 When a high school girl couldn’t attend her high school graduation, a iPad-based robot allowed her to virtually collect her diploma. 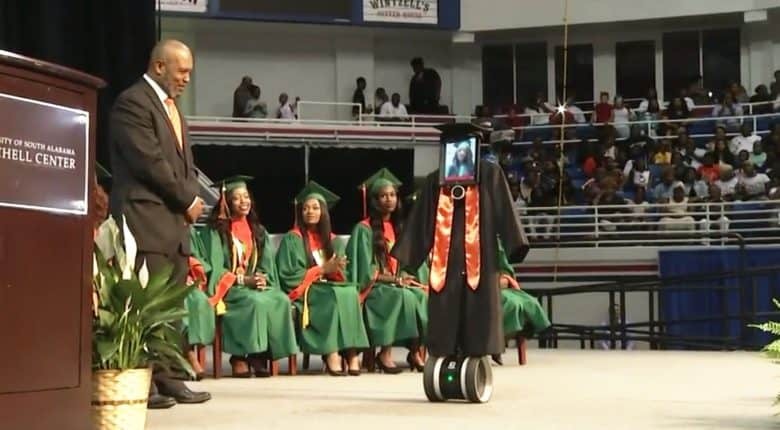 Cynthia Pettway was hospitalized last week, but the iPad on wheels filled in for her, even wearing a graduation cap and gown.